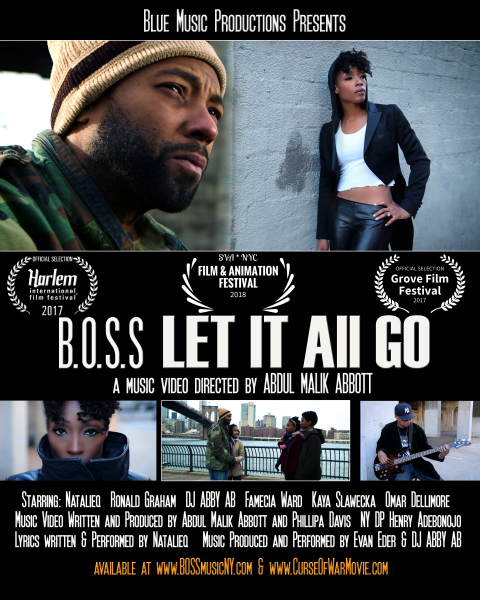 Screening of our music video "Let it all go" at The Harlem International Film Festival in Harlem NY. 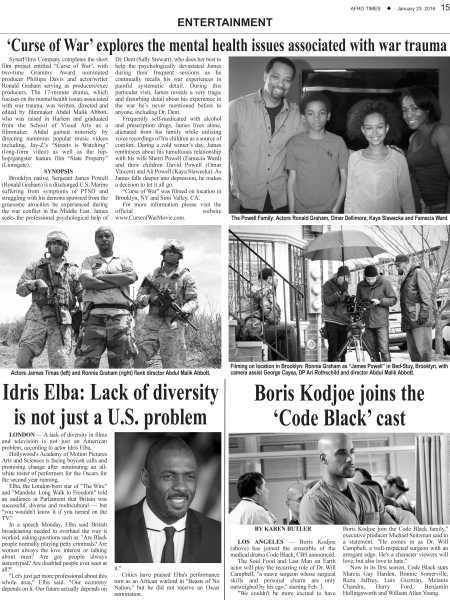 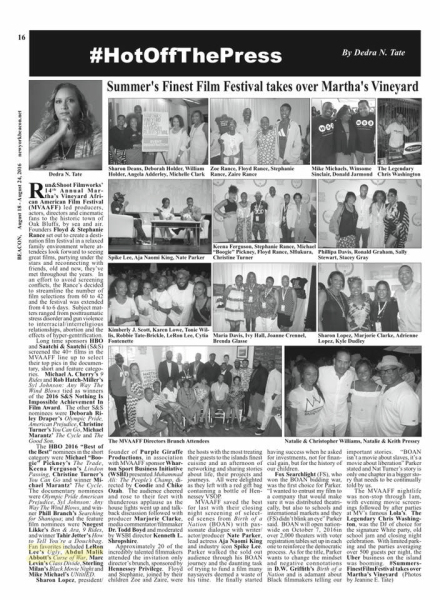 As we begin our screening journey, we were honored to have two articles published about the short film. 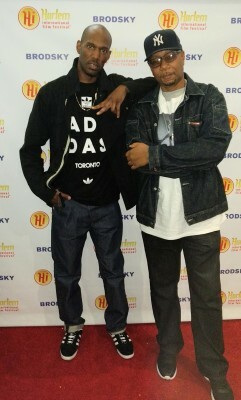 Big up to Dale Watkins for overseeing the articles. 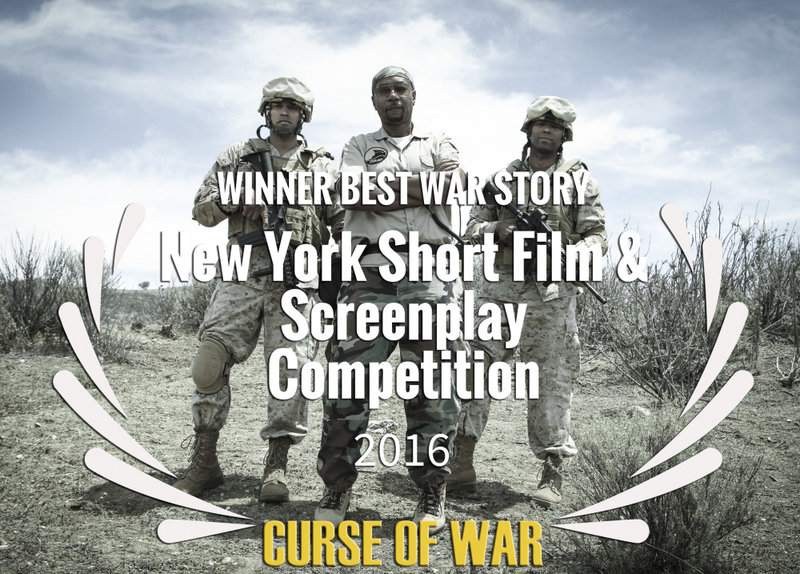 Jan. 2016 "Curse of War" held our first screening to the cast & crew at Tribeca Film Center in NYC. 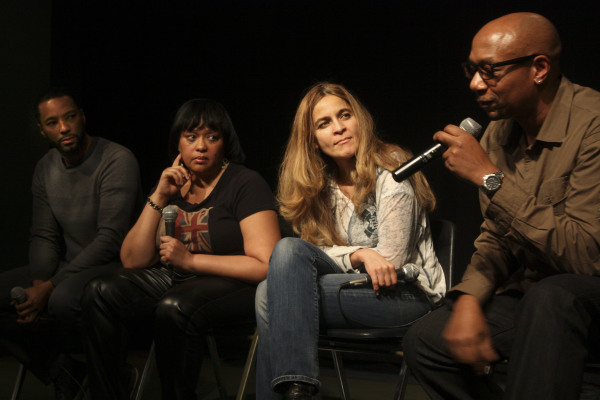 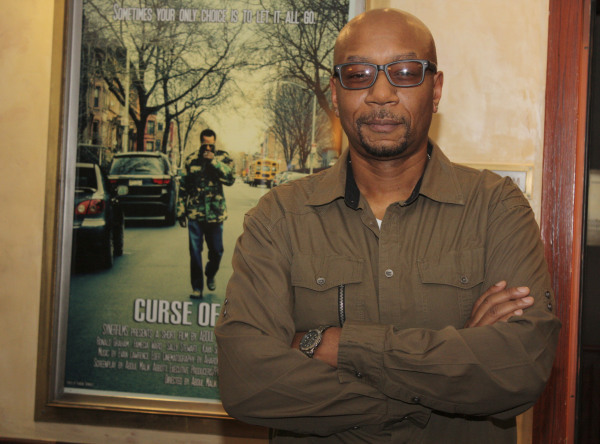 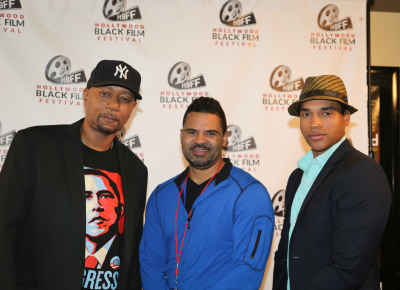 The screening was followed by a Q&A moderated by Director/Writer Darnell Martin. 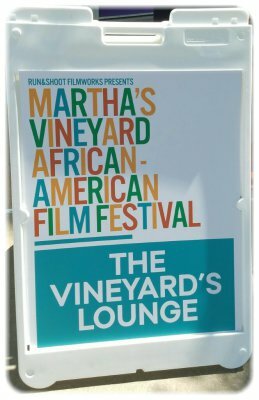 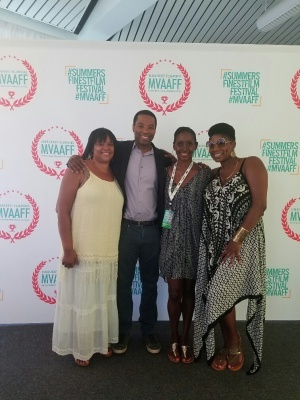 Proud to have been a featured selection at the Martha's Vineyard African American Film Festival 2016. 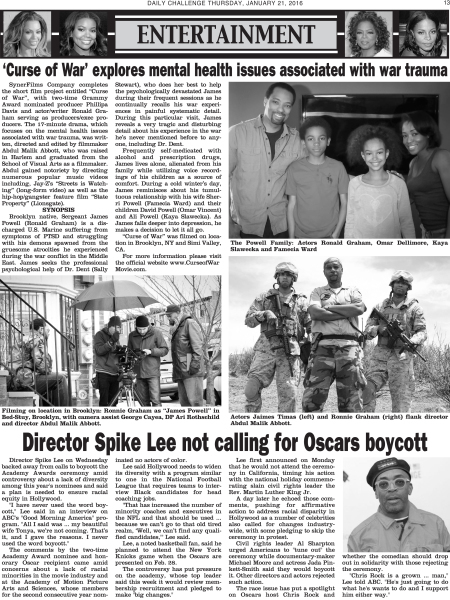 We were reported as a "fan favorite". 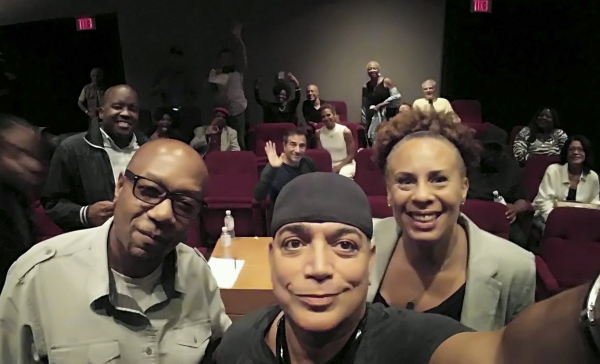 It was a packed house! 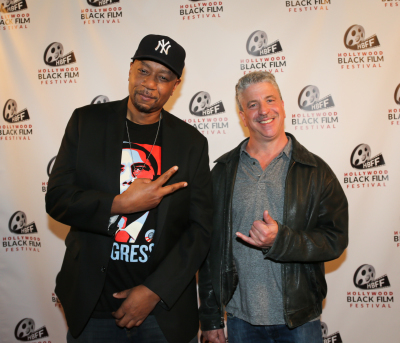 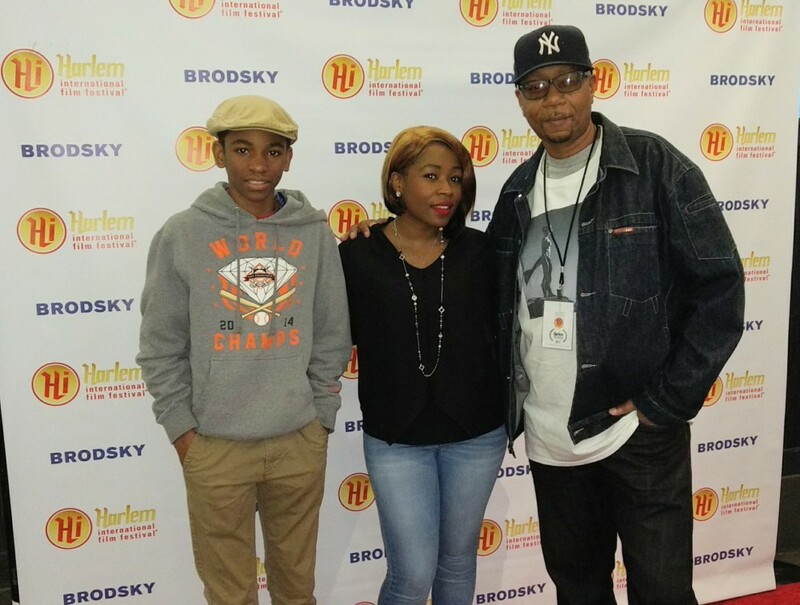 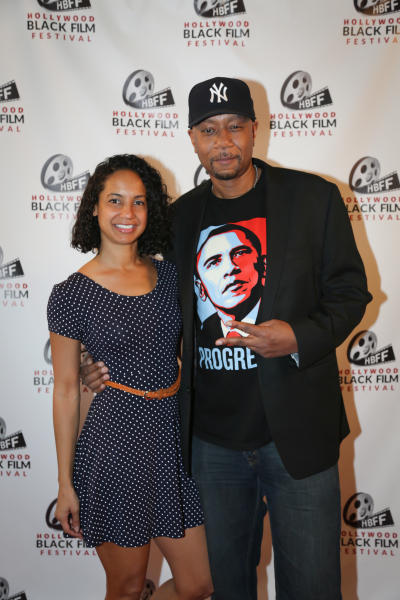 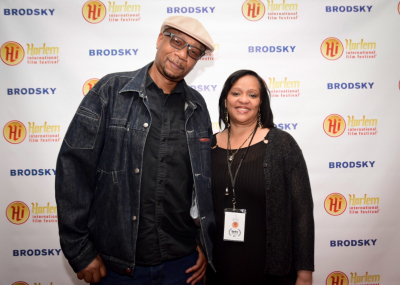 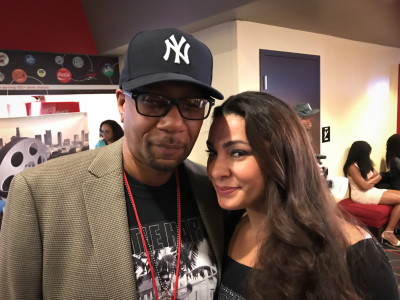 Harlem International Film Festival. 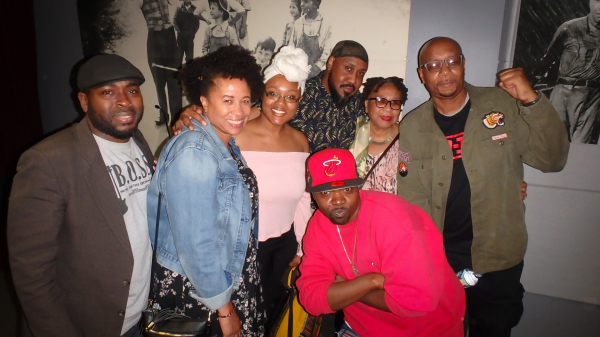 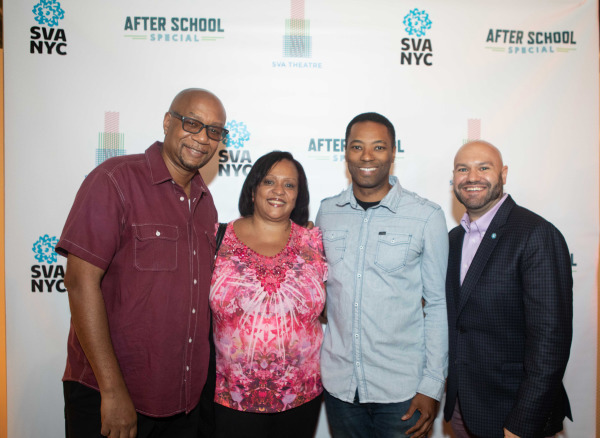 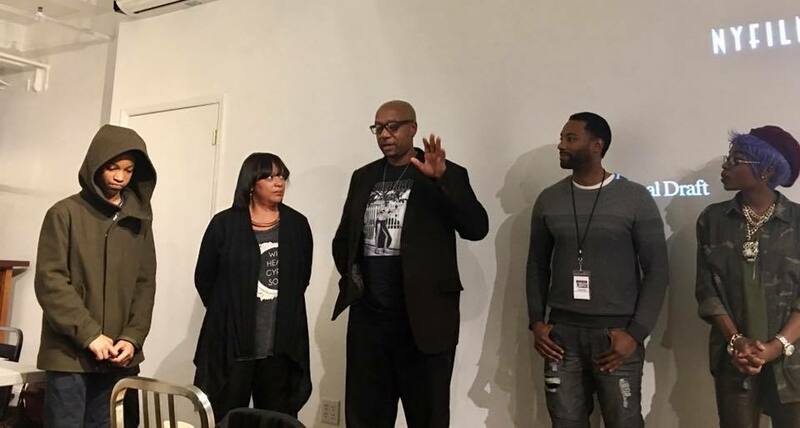 The DGA AASC presented the short film series entitled THE SHORT PICTURE SHOW(Case) that screened recent Directorial work from three distinctive members of the DGA African American Steering Committee who took it upon themselves to “greenlight” their own projects. 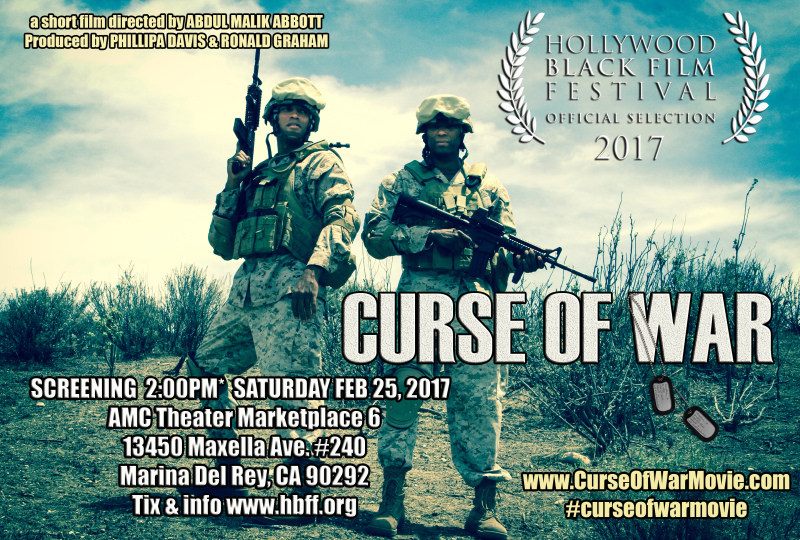 “Curse of War” Directed by Abdul Malik Abbott, “Lemonade Mafia” Directed by Anya Adams, and “It Can Only Be Used Once” Directed by Michael Delorenzo. 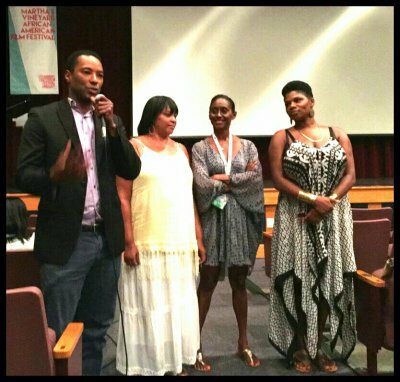 The intimate screening was be followed by a Q&A with the Directors moderated by AASC Co-Chair & Director Jeff Byrd. 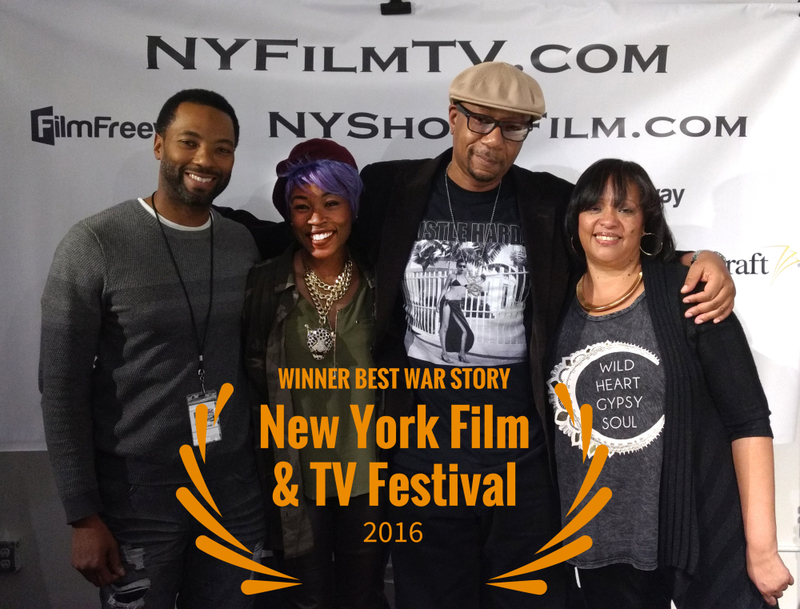 We won BEST WAR STORY at the NY Film & TV Festival. 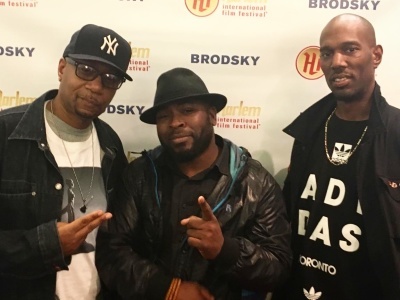 aka The Curse of War team chop it up at the Q&A for the NY Film & TV Festival. 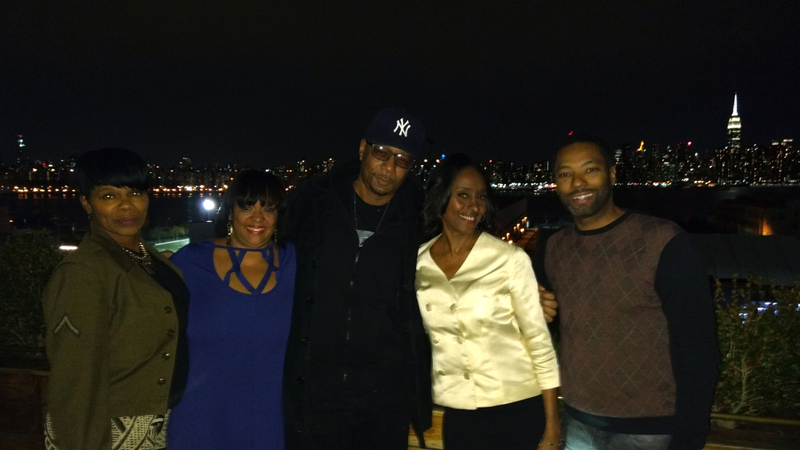 Stacy Gray, Phillipa Davis, Abdul Malik Abbott, Sally Stewart and Ronnie Graham party up at the Wythe Hotel for the ​New York Film and TV Festival. 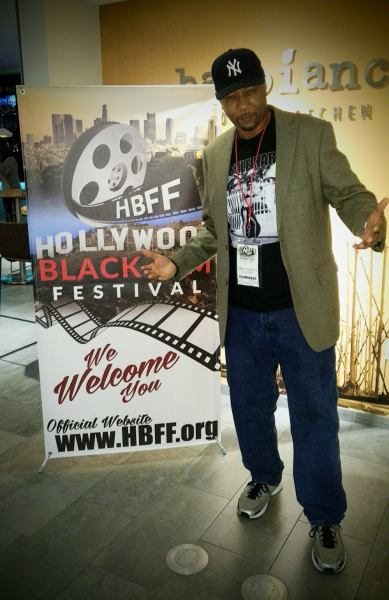 Congratulations to Ronnie Graham's nomination of "Best Actor" for his portrayal of Sgt. 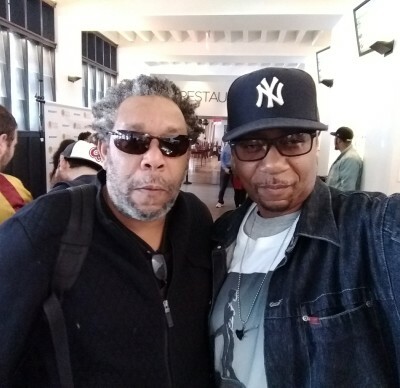 James Powell.